HOME / BOOKS / CAN’T MISS! 7 BOOKS BY J.R.R. 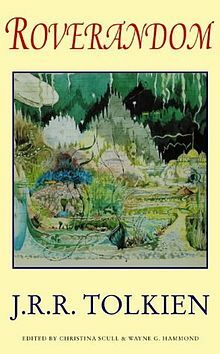 TOLKIEN THAT YOU MUST READ! What’s that we hear? The Lord of the Rings series is only good work of Tolkien? Well, you’re mistaken! We absolutely love J.R.R. Tolkien and love his works, even the lesser known! 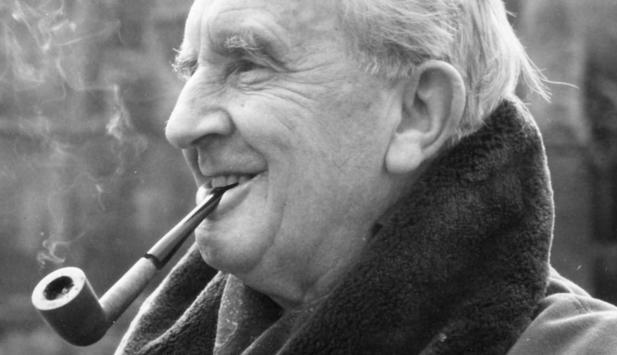 So, here are 7 books by Tolkien that you should DEFINITELY read! 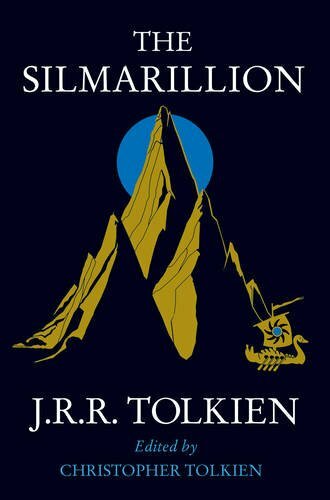 The Silmarillion A history of the War of the Exiled Elves against the Enemy. Several tales of victory and tragedy, this ends with a catastrophe. 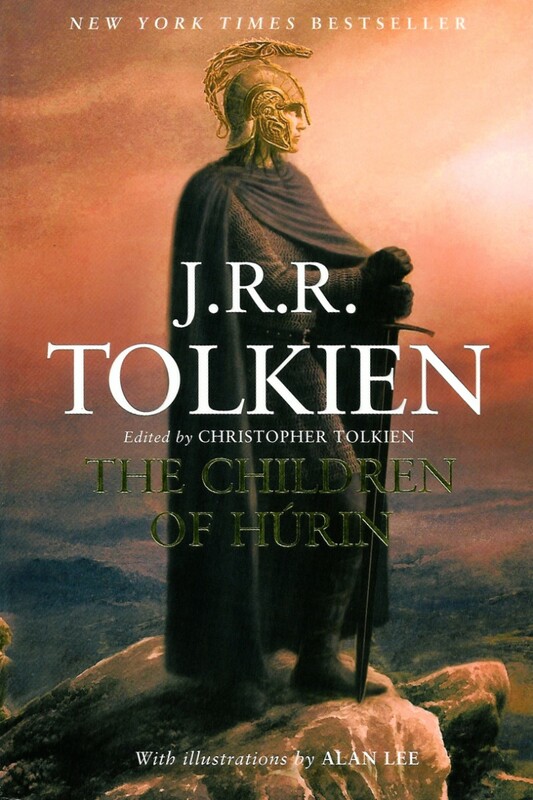 The Children of Húrin The war waged by Morgoth against the Elves, the fates of Turin and his sister Nienor will be tragically entwined. This one is a must-read! 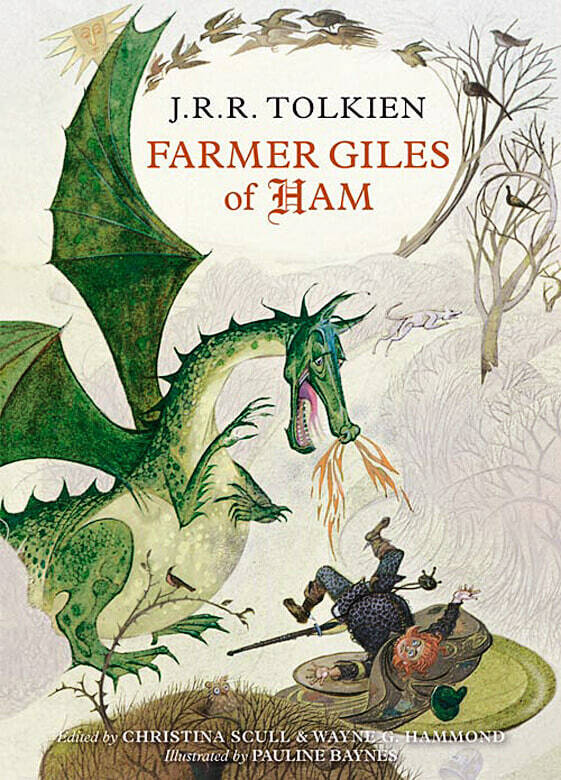 Farmer Giles of Ham A lighthearted satire for readers of all ages that tells the tale of a reluctant hero who must save his village from a dragon. It is a small gem of a tale that grows more delightful with every reread. 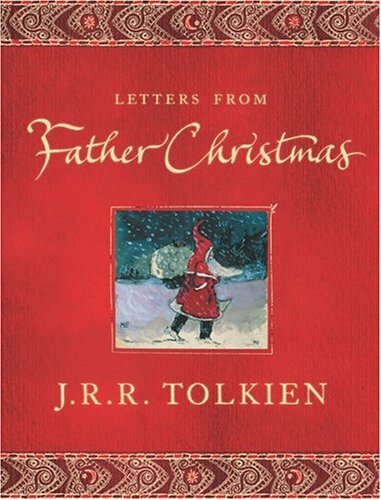 Letters from Father Christmas This beautiful book is a collection of the Letters from Father Christmas that told tales of life in the North. Lively and humorous, this book caters to readers of all ages! Leaf by Niggle A short story about a painter who is working on a picture leaf by leaf. 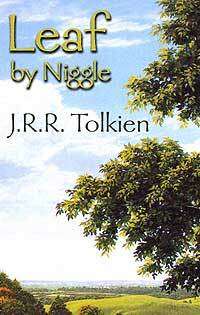 Niggle, a kind-hearted soul goes out of his way to help others but realizes that this is a hindrance to his masterpiece. A beautiful story, this is a must-read! 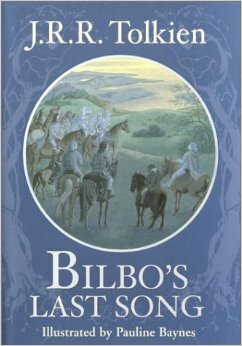 Bilbo’s Last Song Considered by many as an epilogue to The Lord of the Rings, this book is about Bilbo Baggins taking his last voyage to the Undying Lands and bidding goodbye to the Middle-earth. Roverandom A classic children’s story, this book springs to life when read aloud. This book is inspired by the loss of Tolkien’s child’s favourite toy!